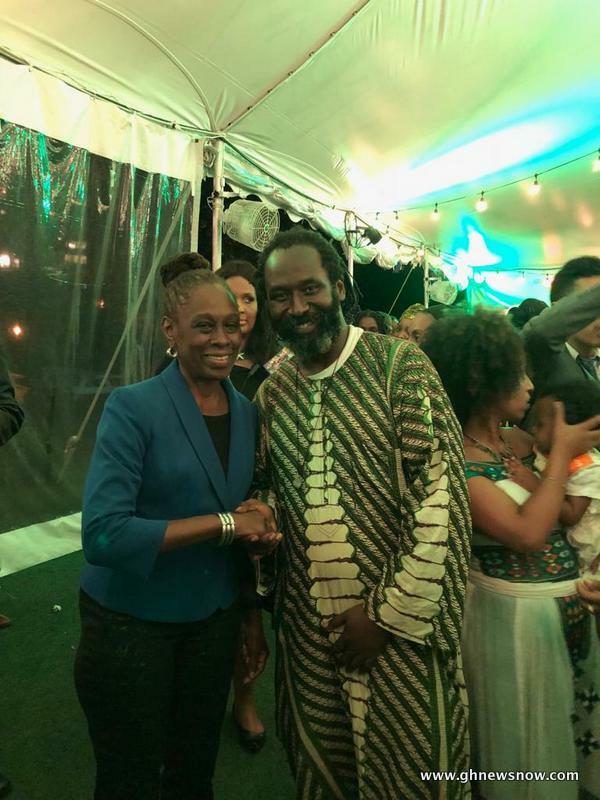 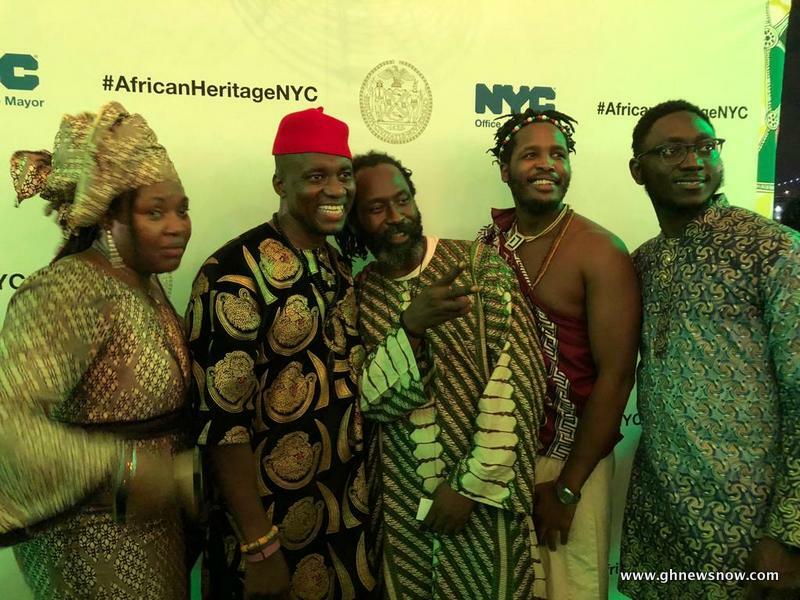 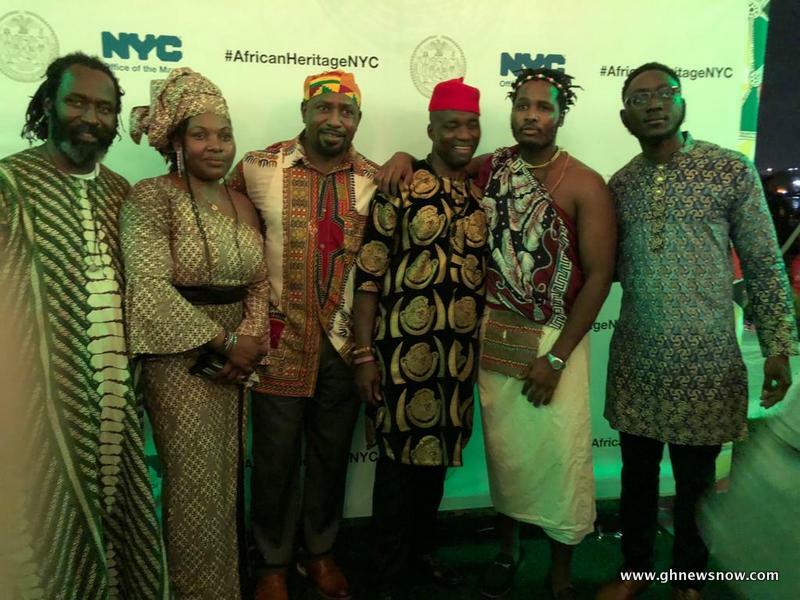 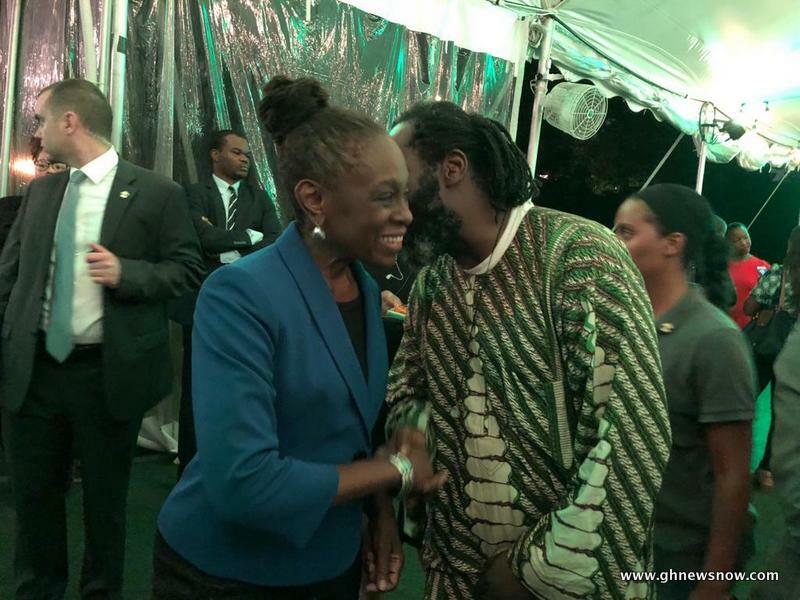 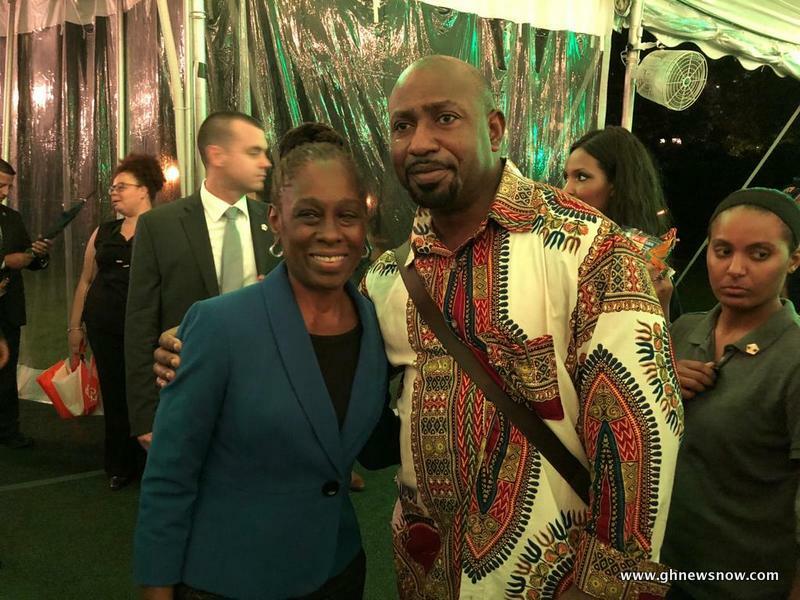 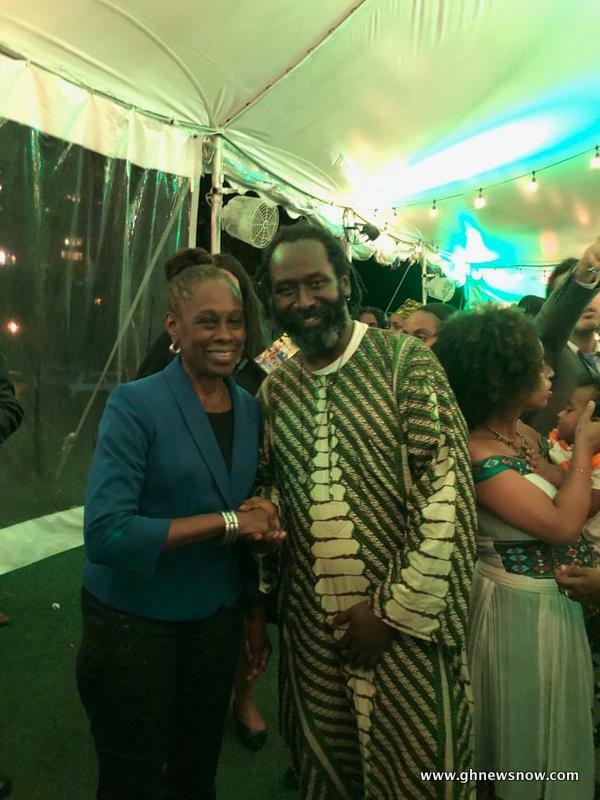 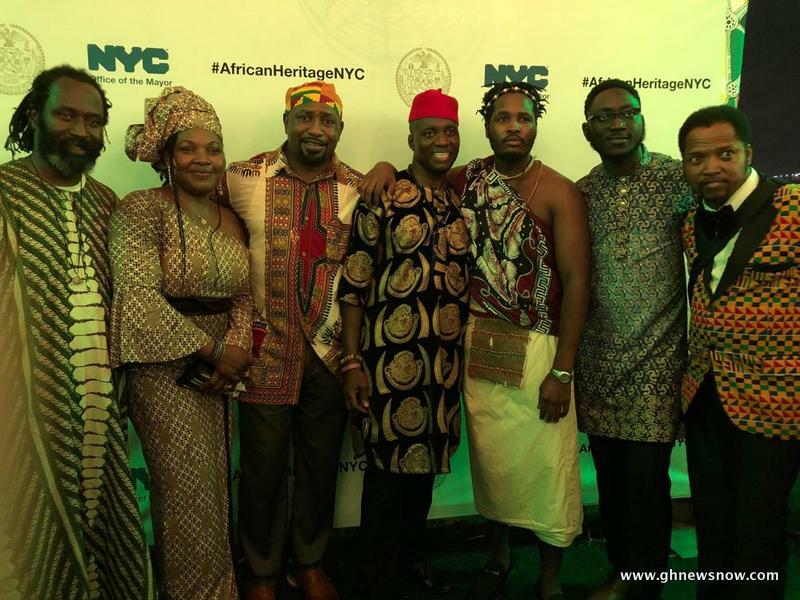 New York Mayor Bill De Blasio and First Lady Chirlane McCray hosted the African community in New York on Wednesday September 26, 2018 to mark the maiden African Heritage Day in New York city. 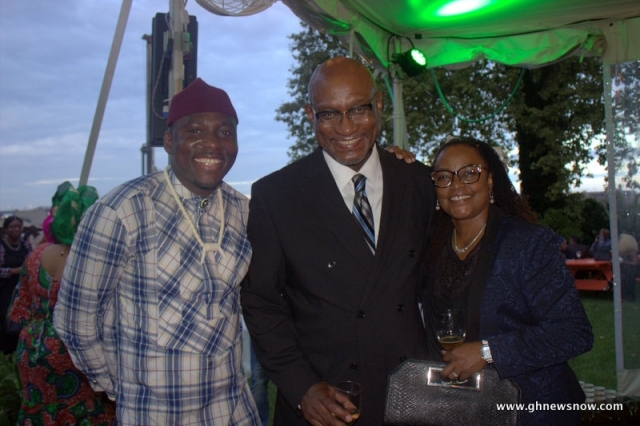 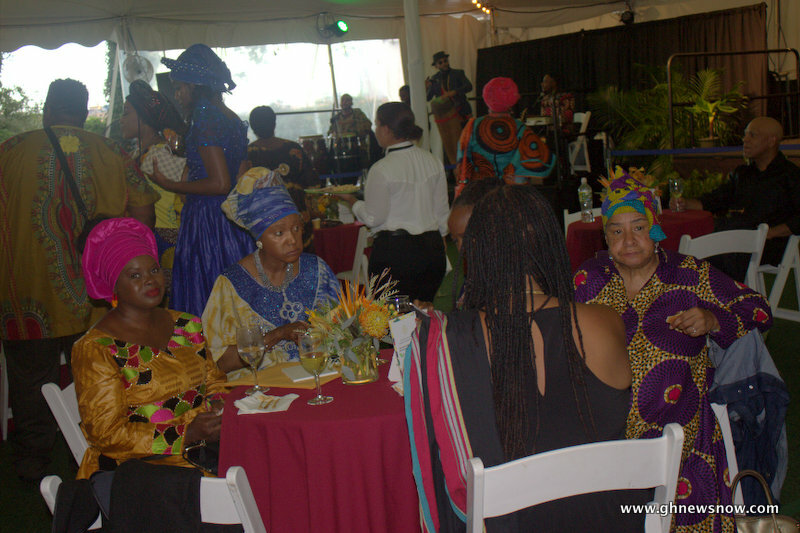 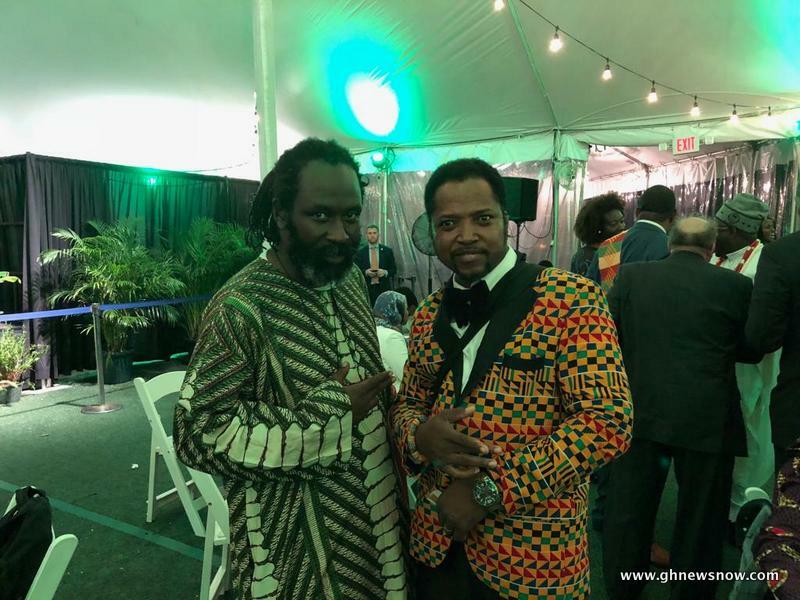 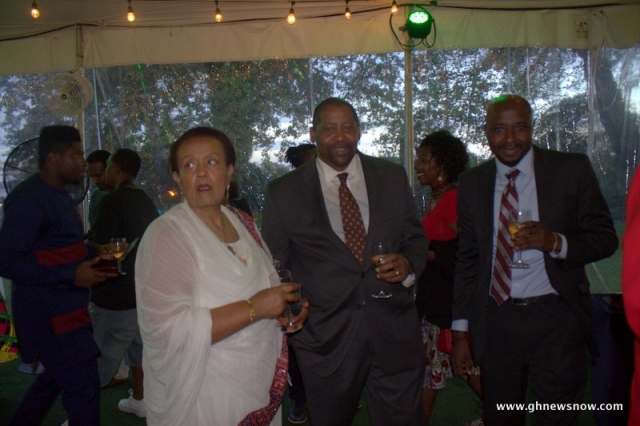 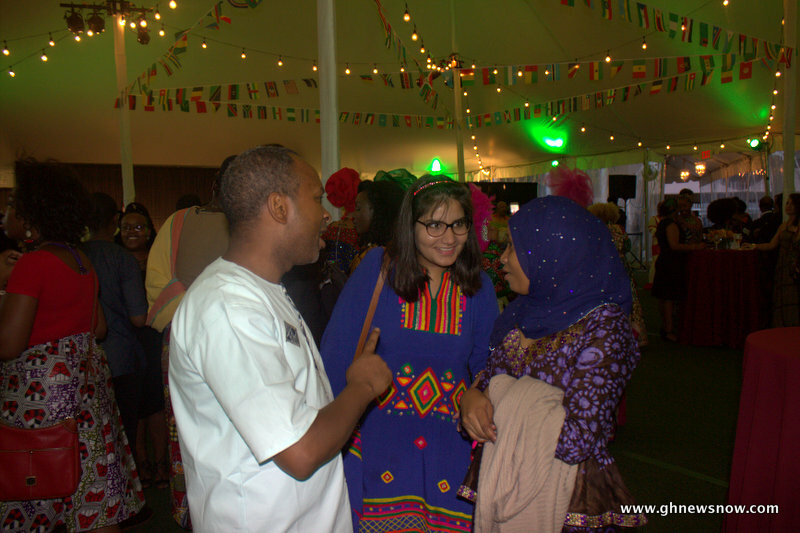 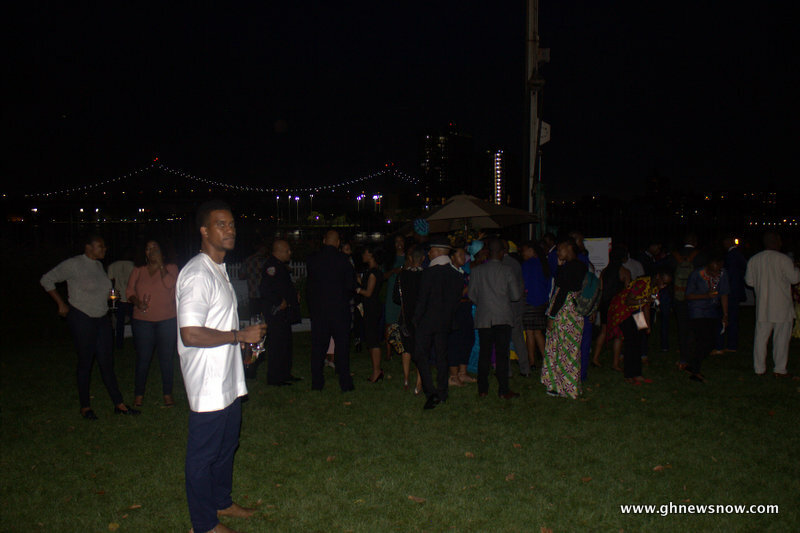 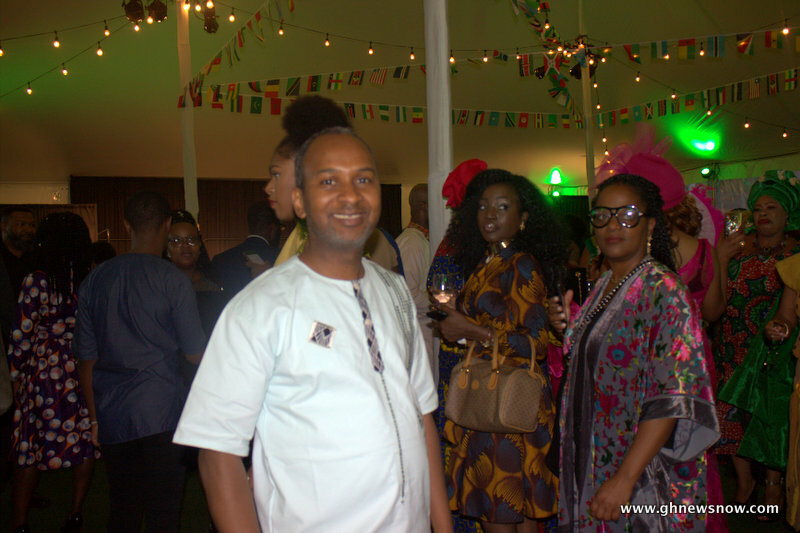 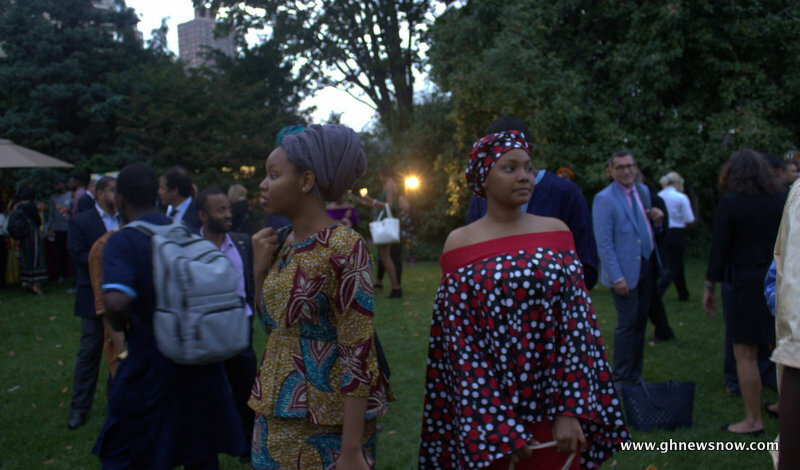 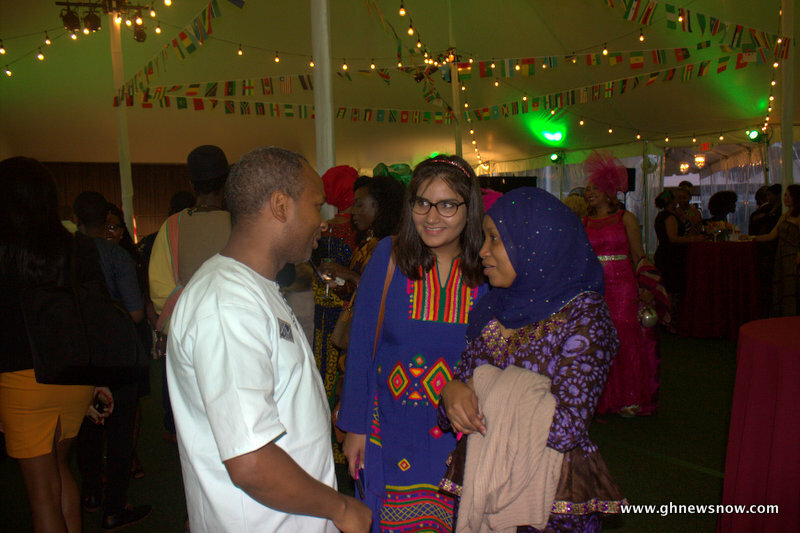 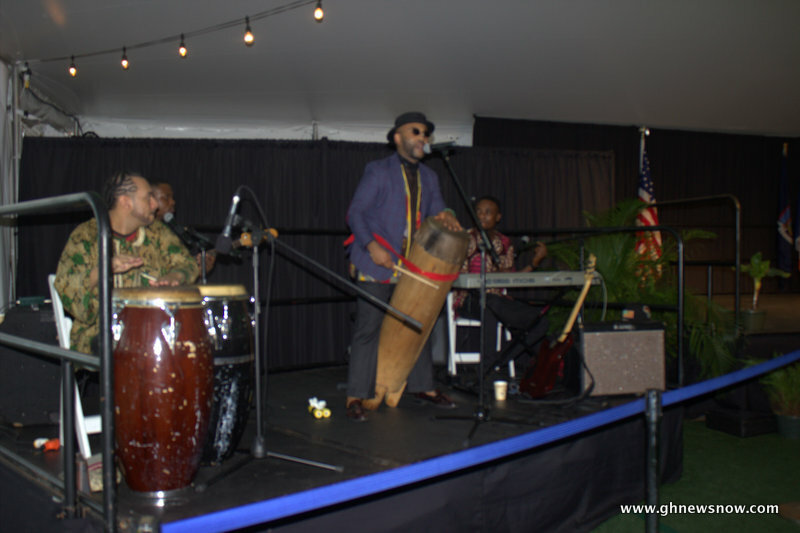 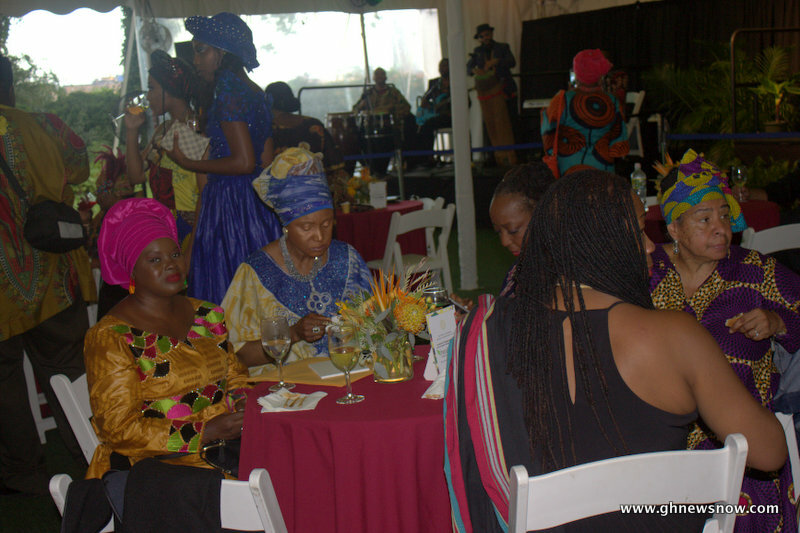 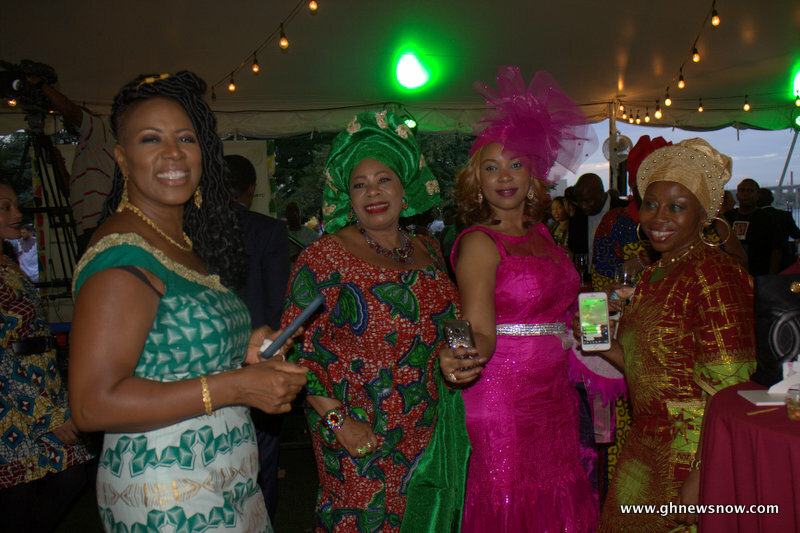 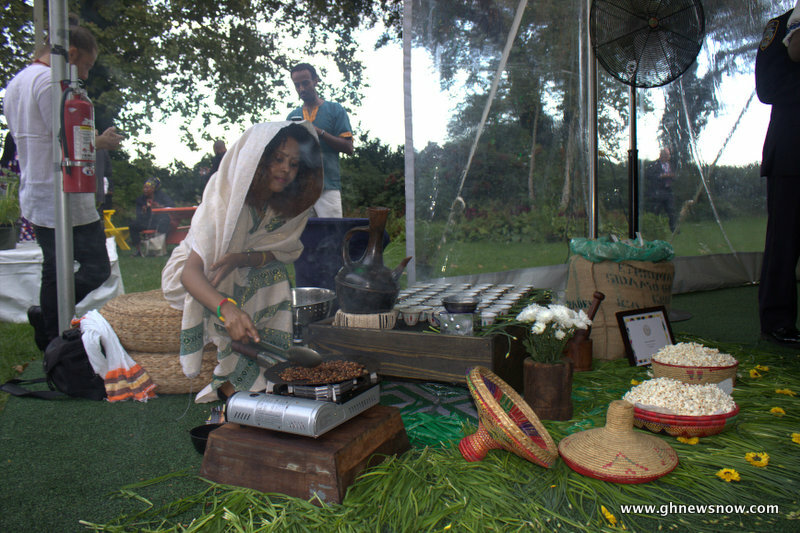 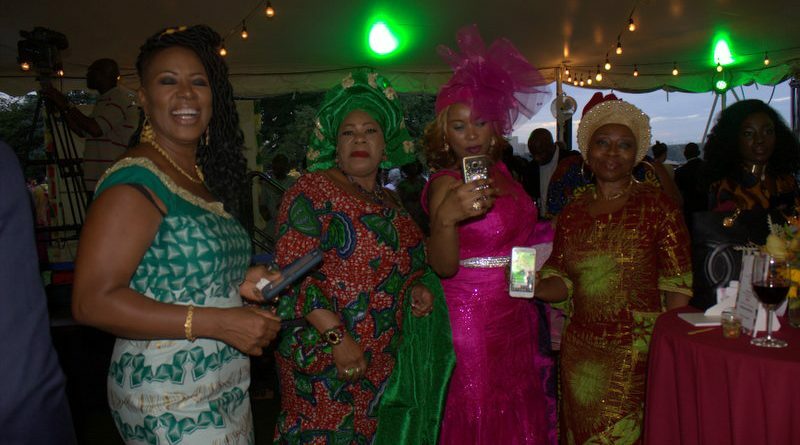 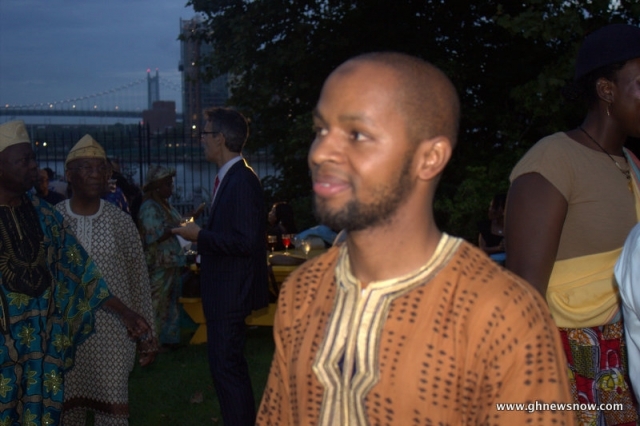 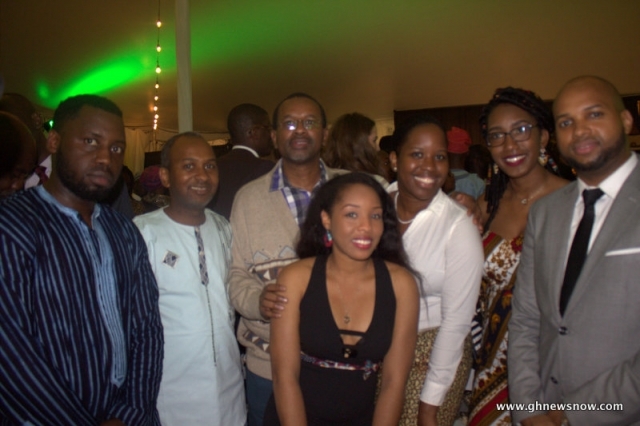 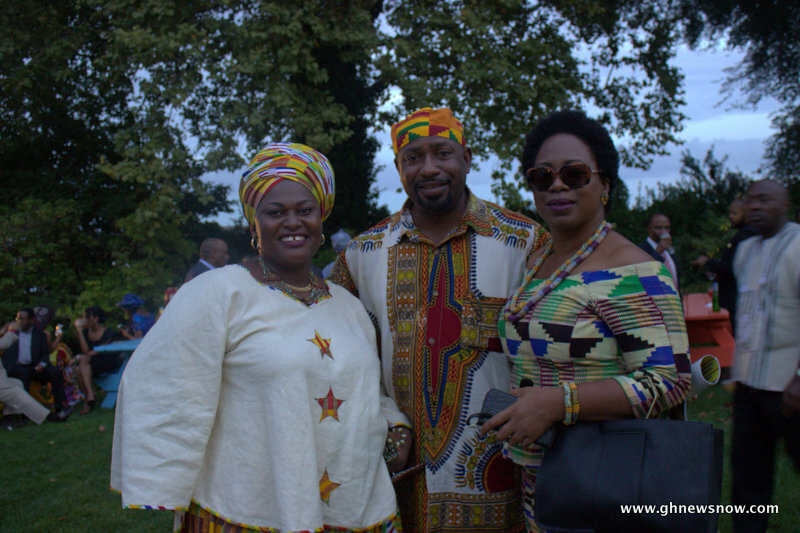 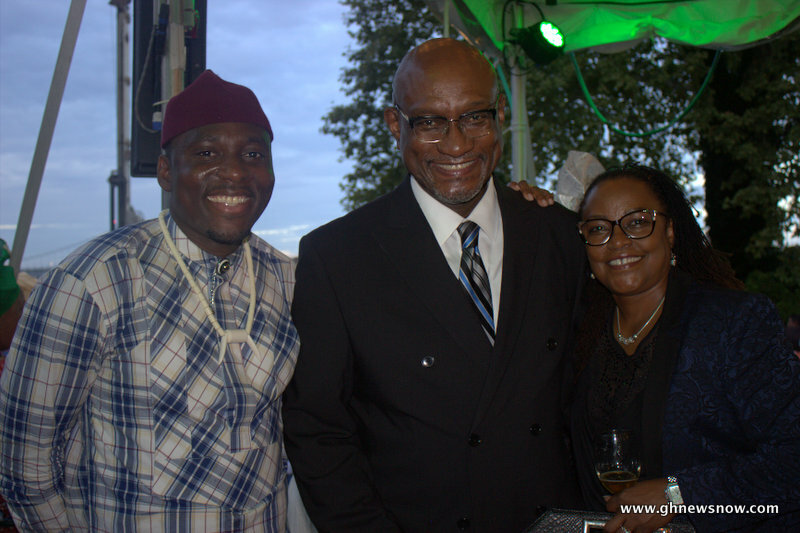 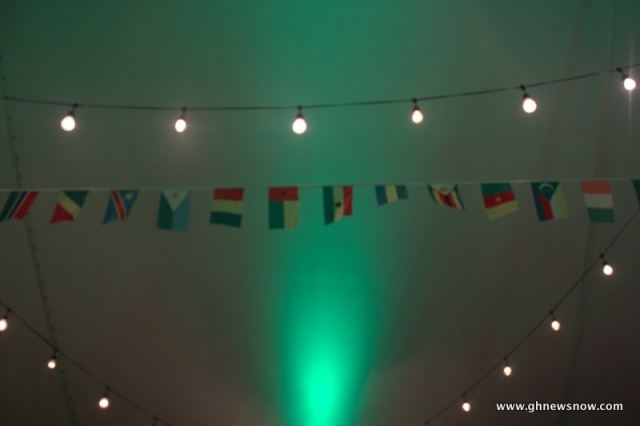 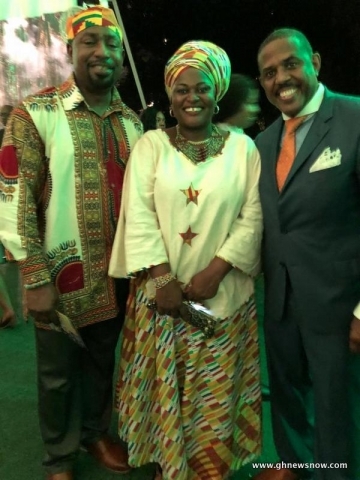 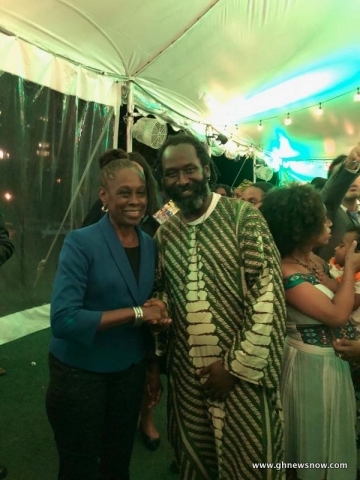 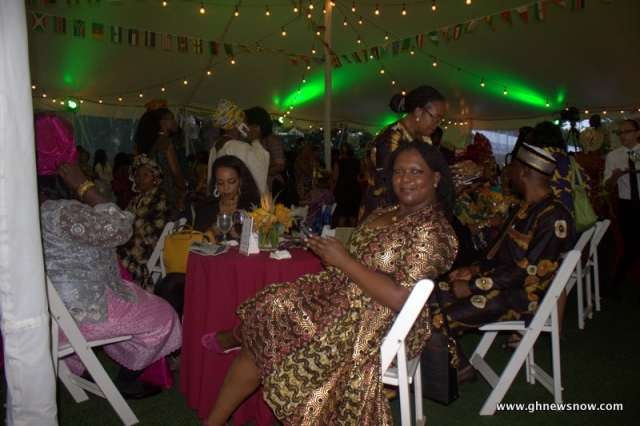 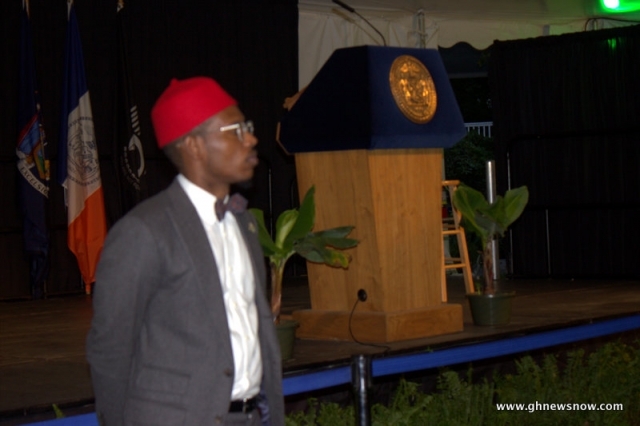 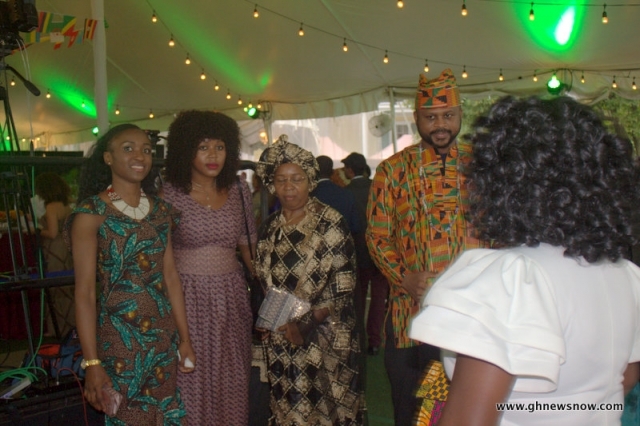 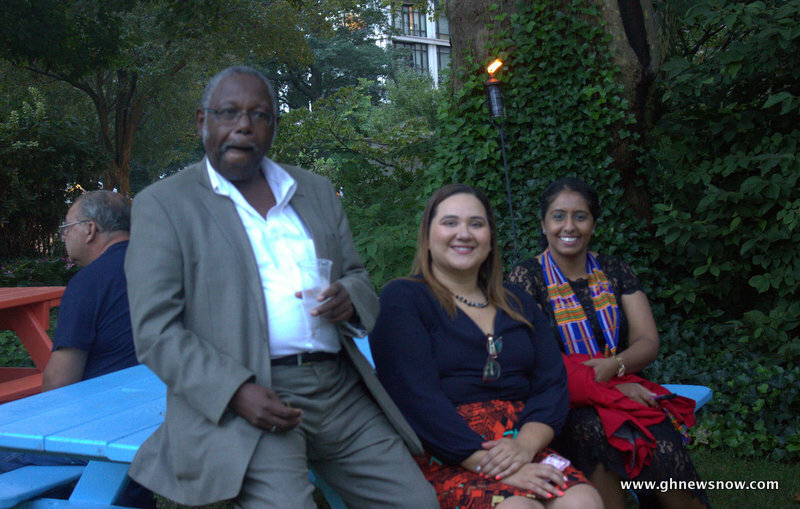 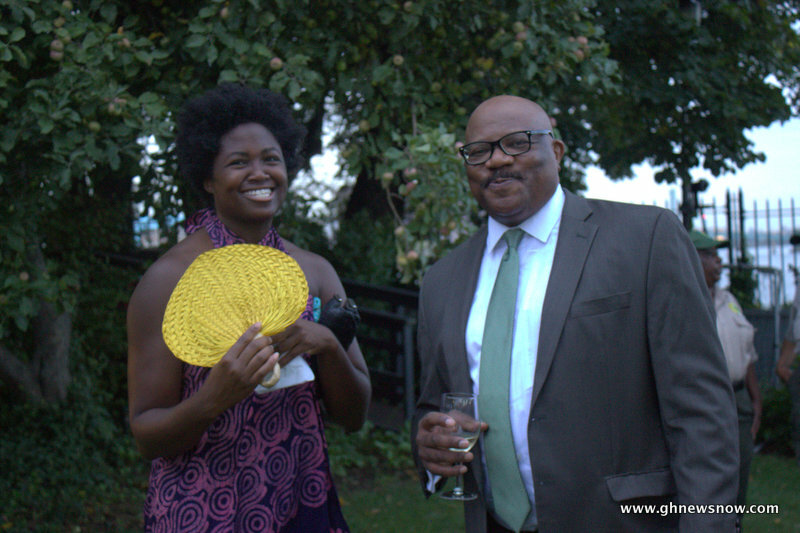 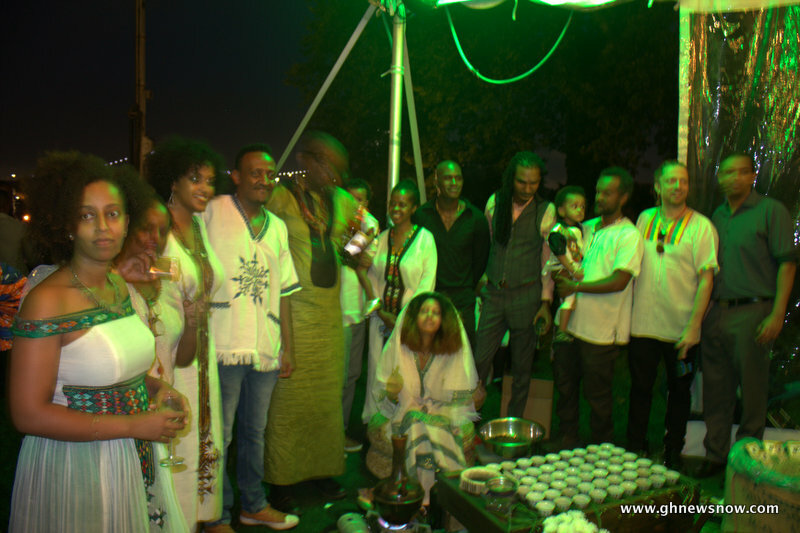 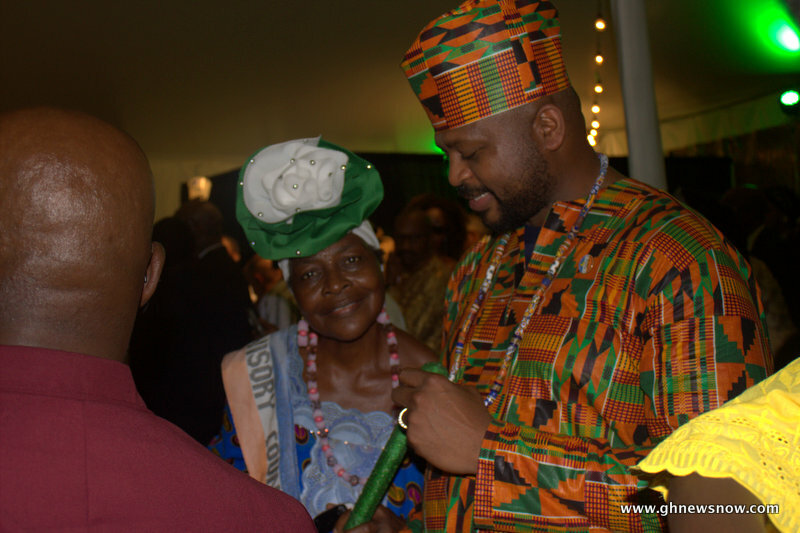 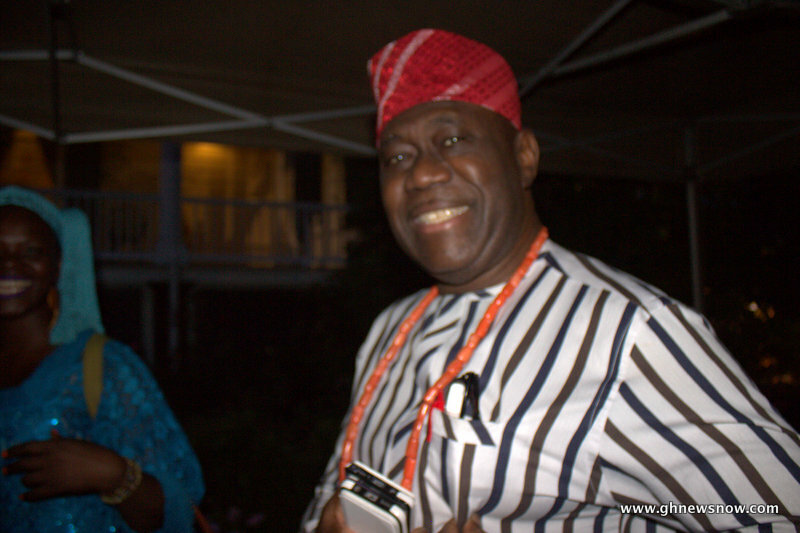 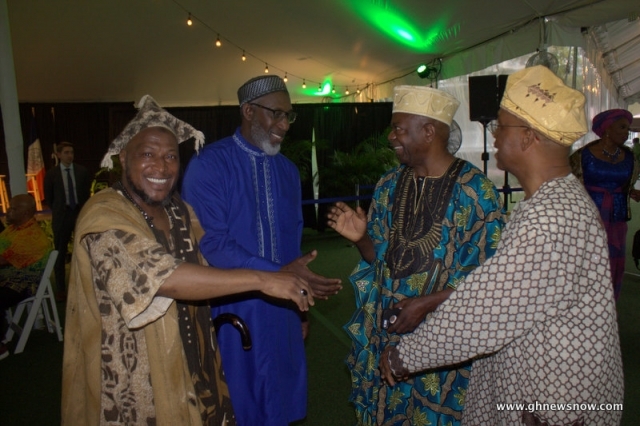 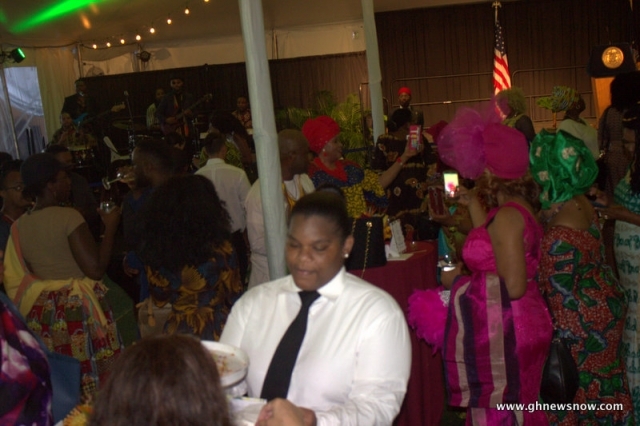 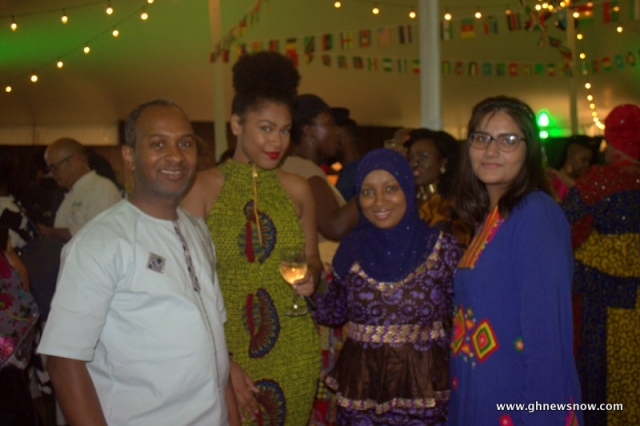 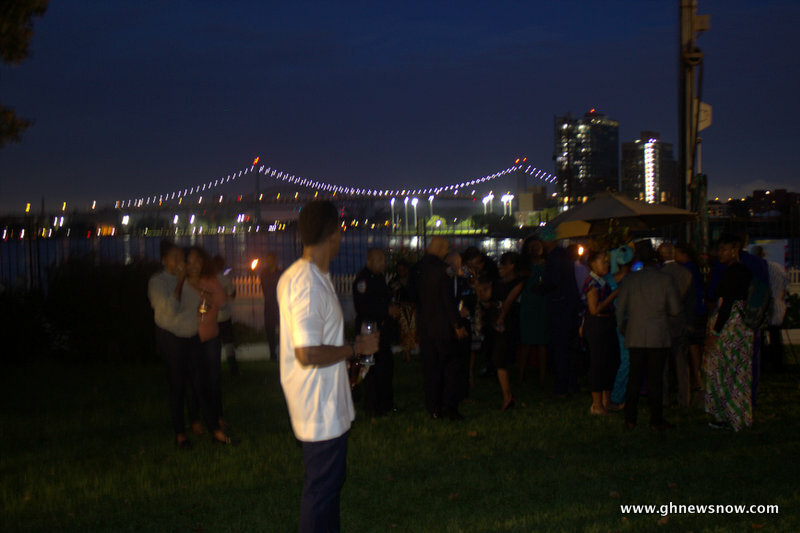 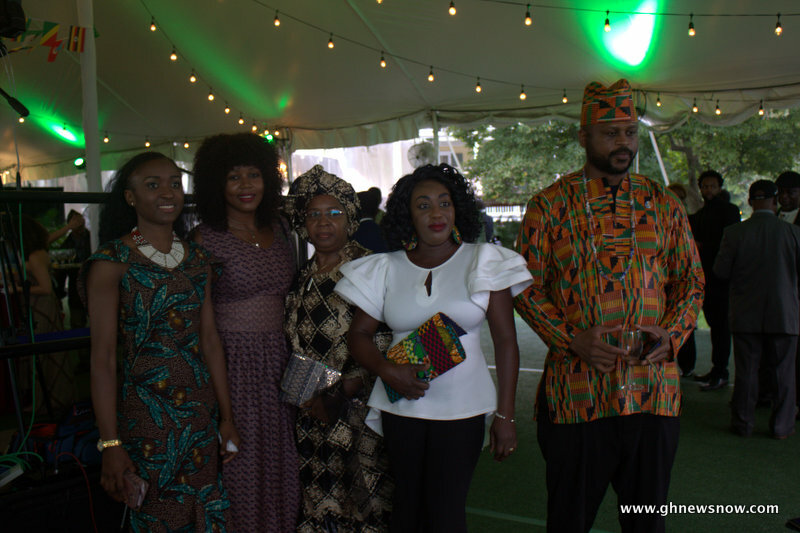 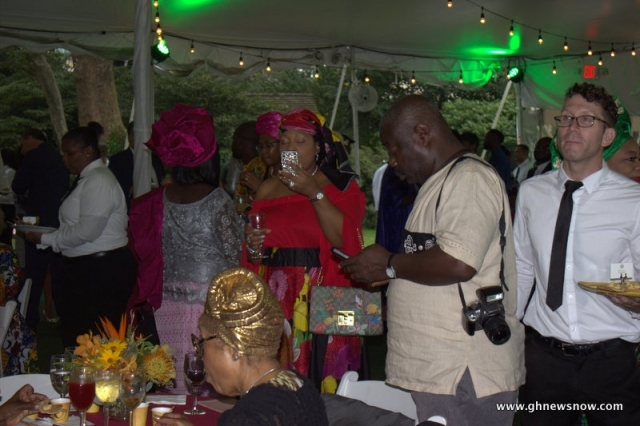 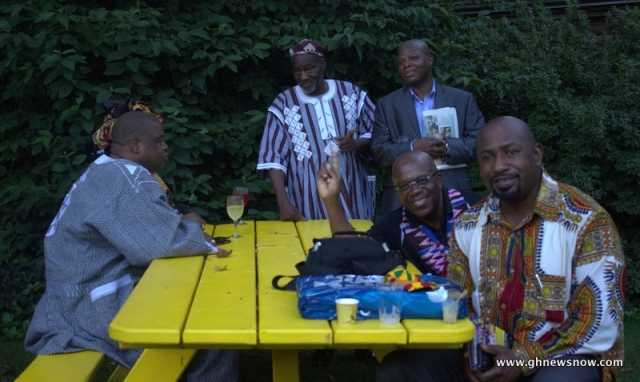 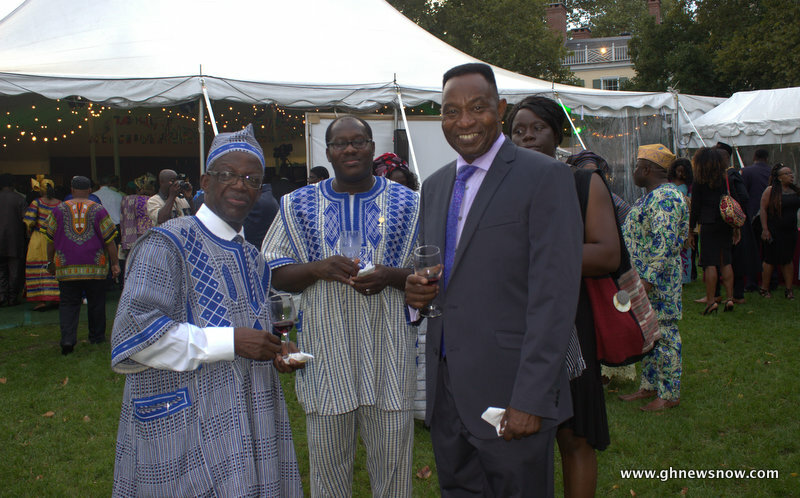 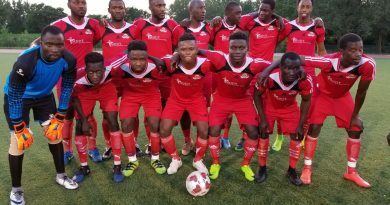 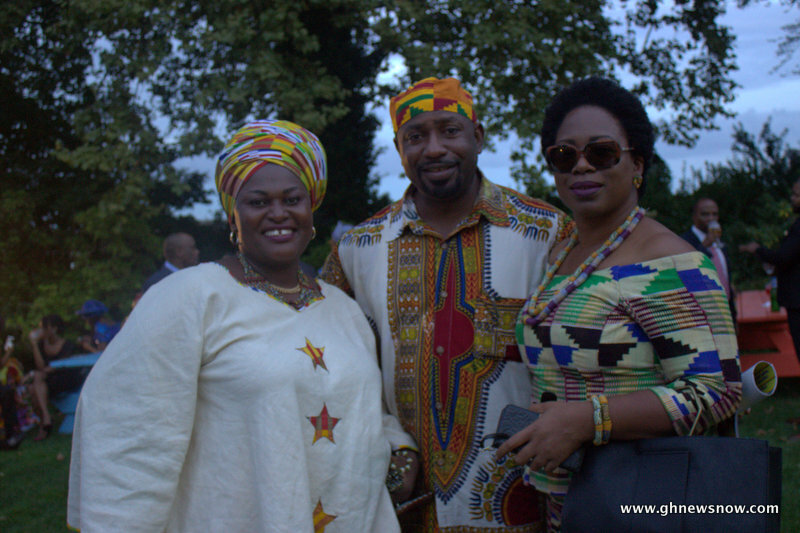 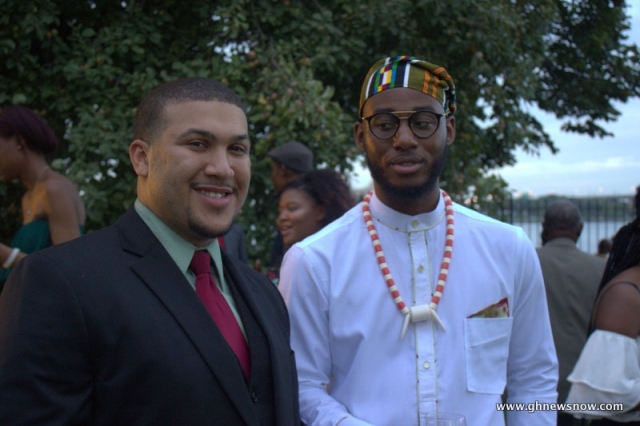 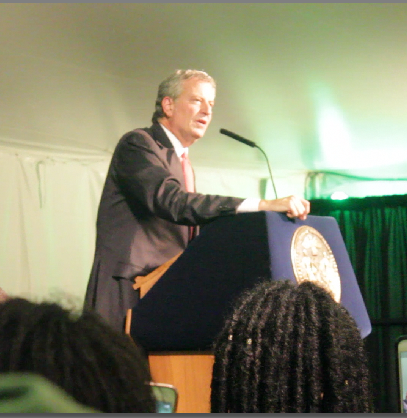 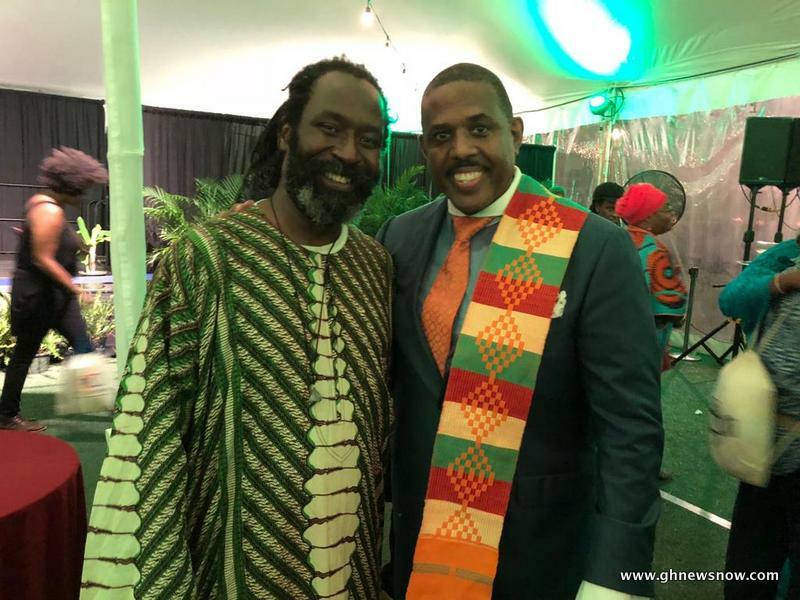 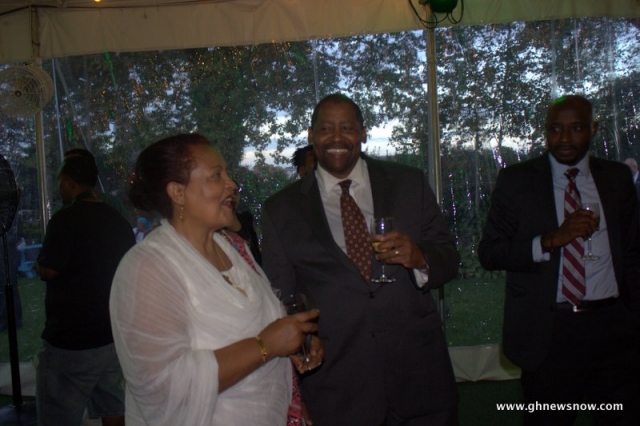 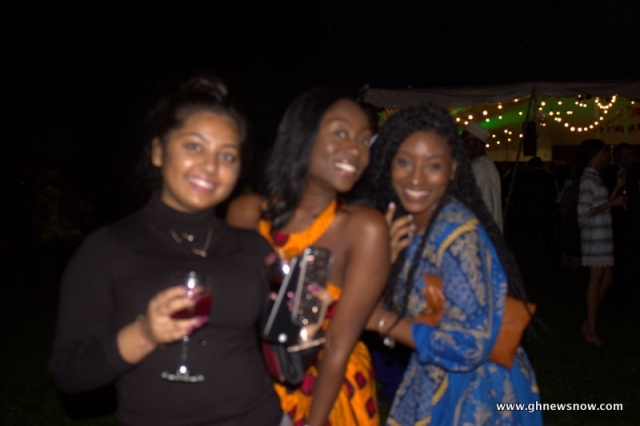 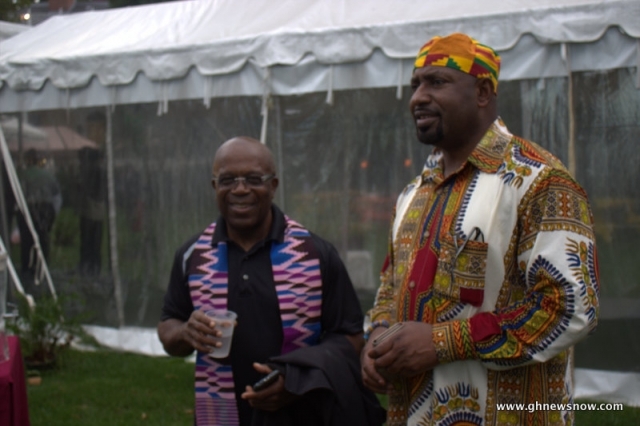 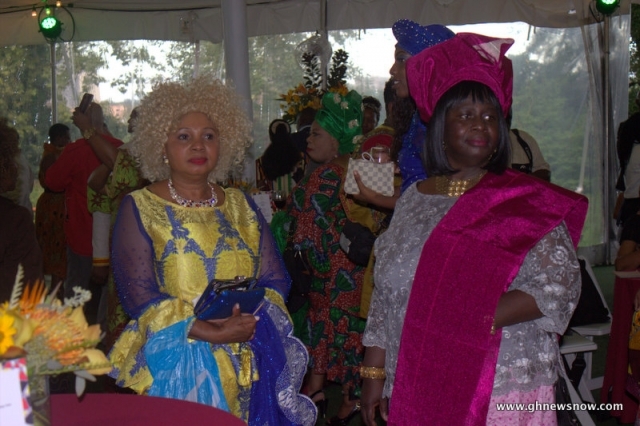 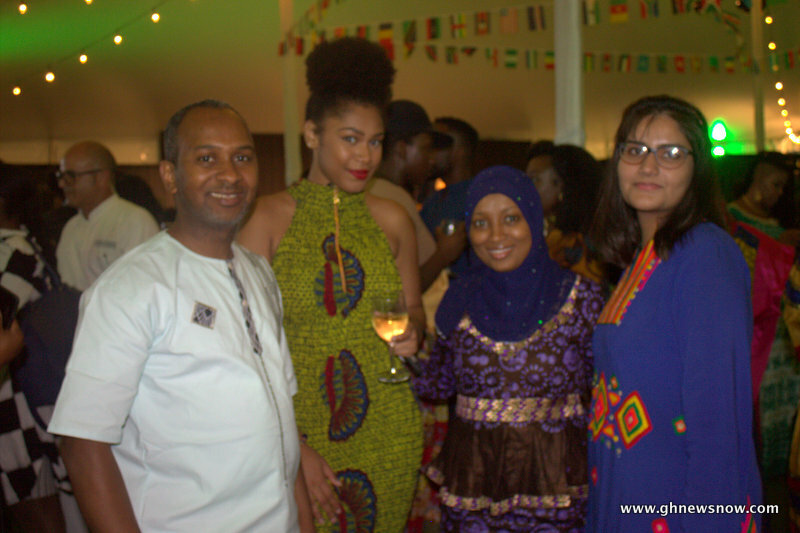 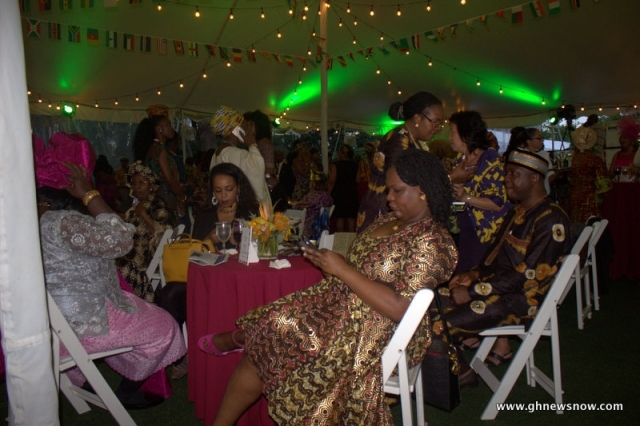 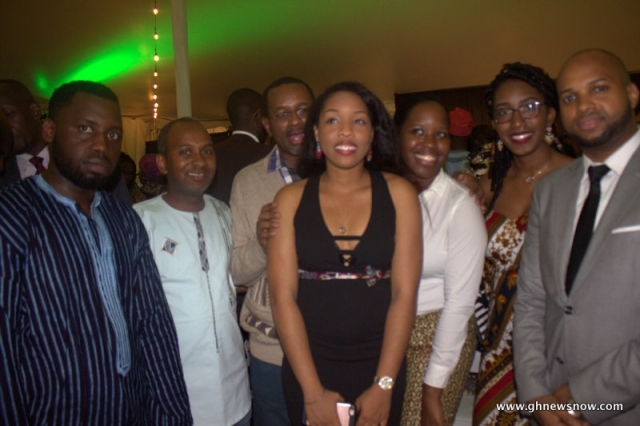 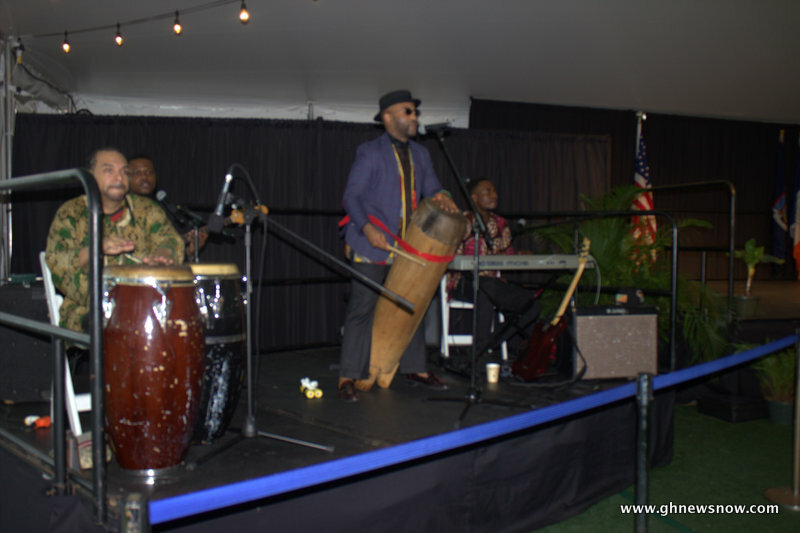 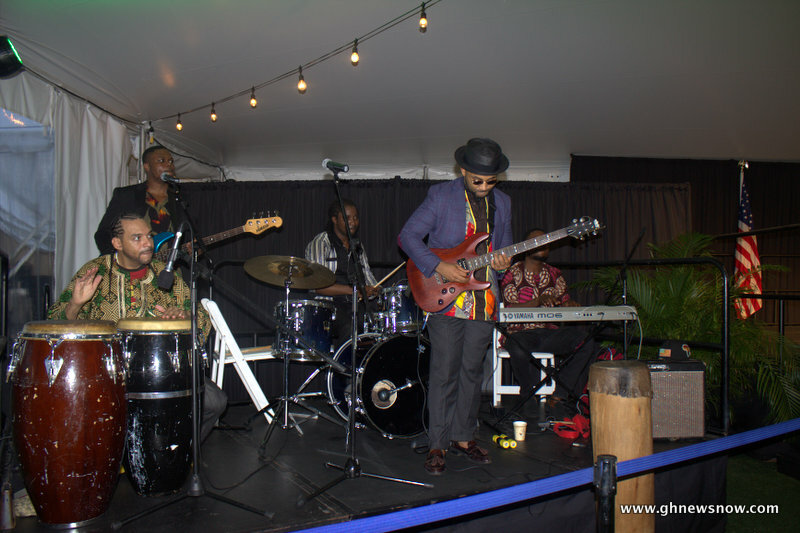 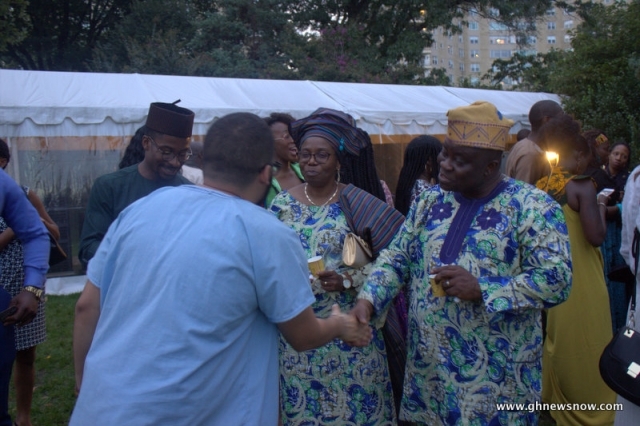 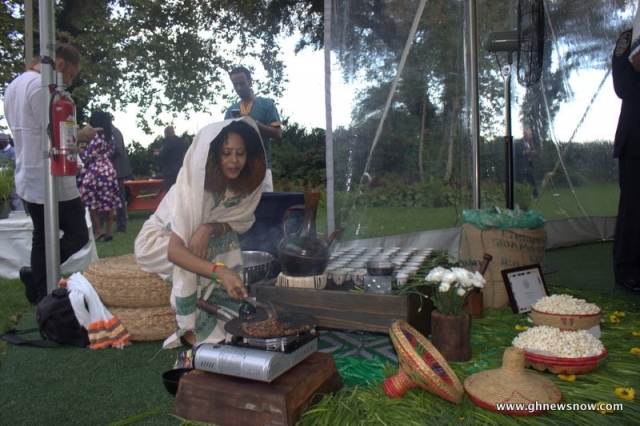 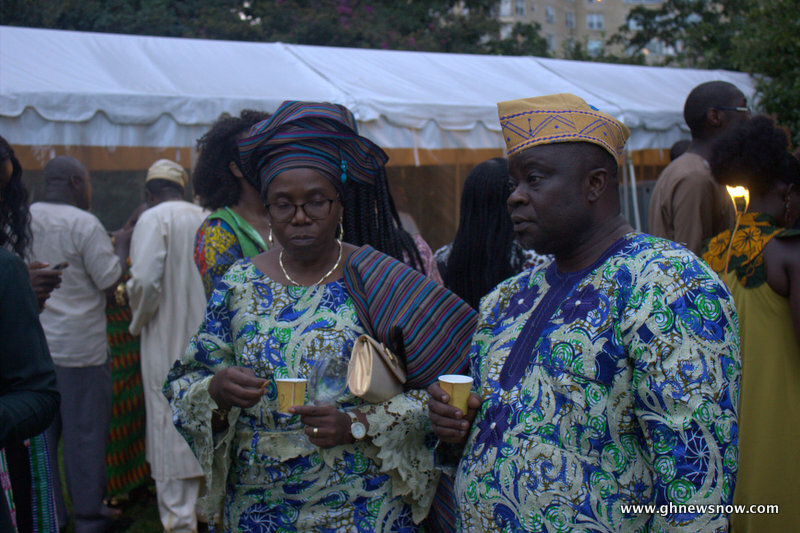 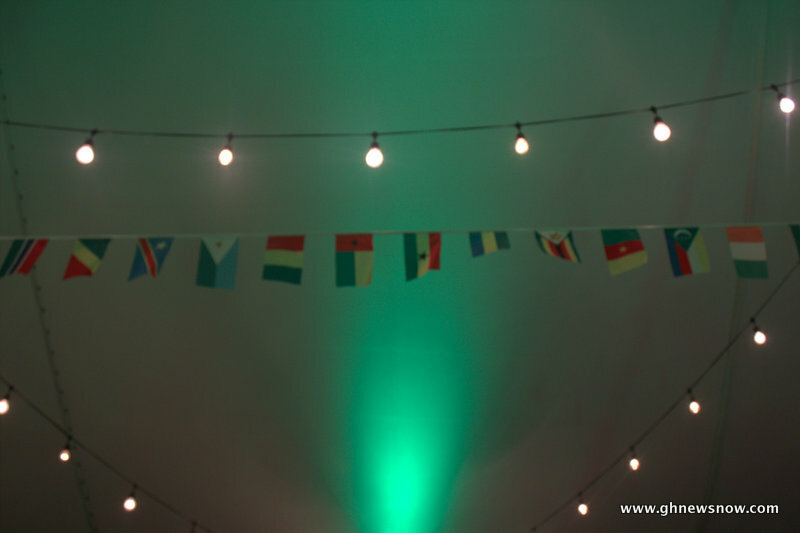 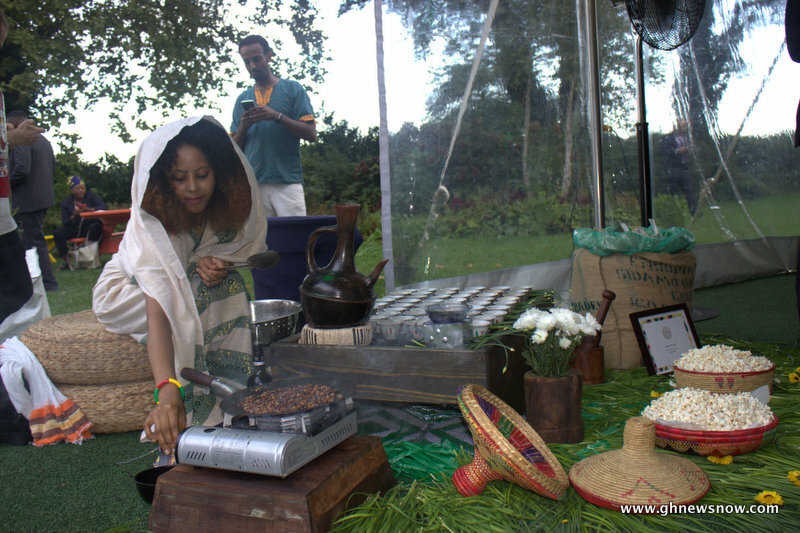 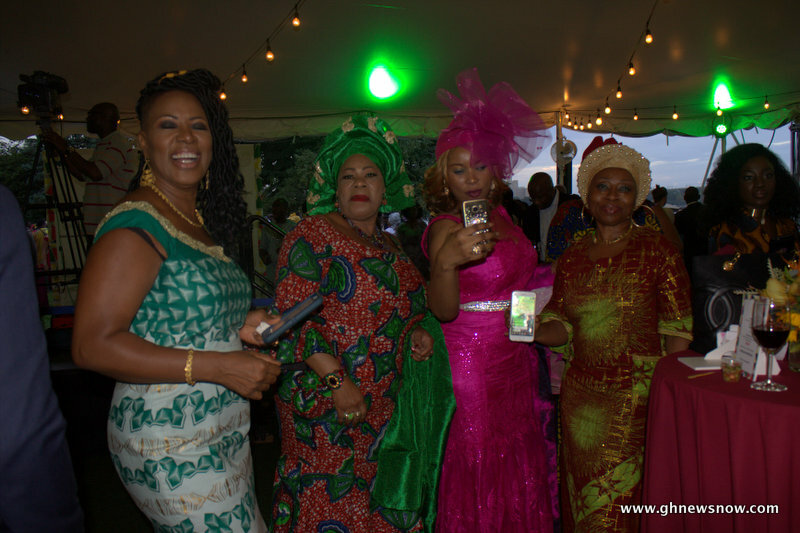 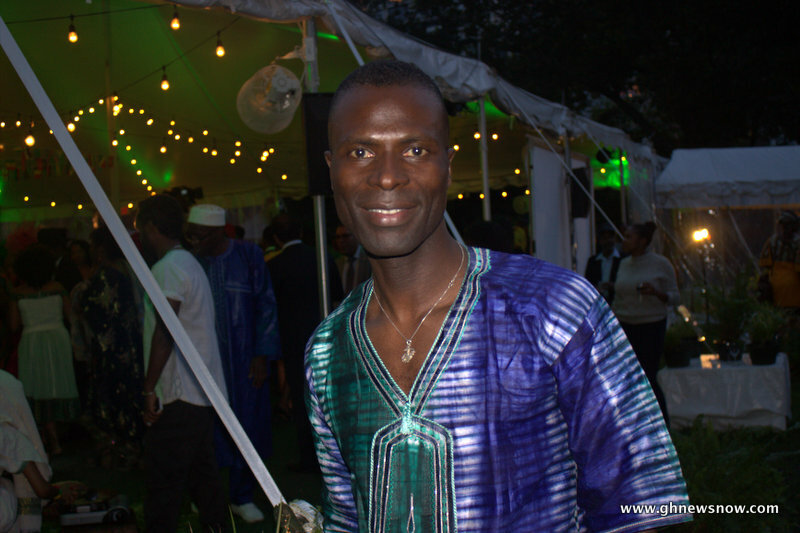 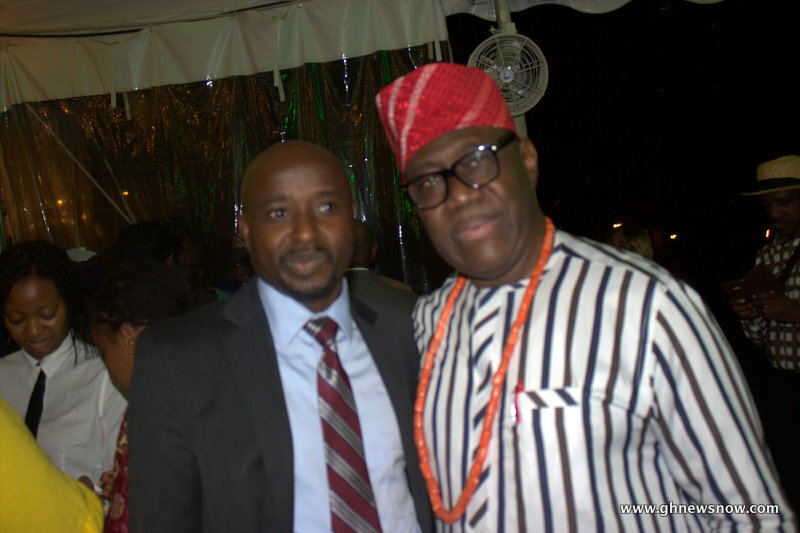 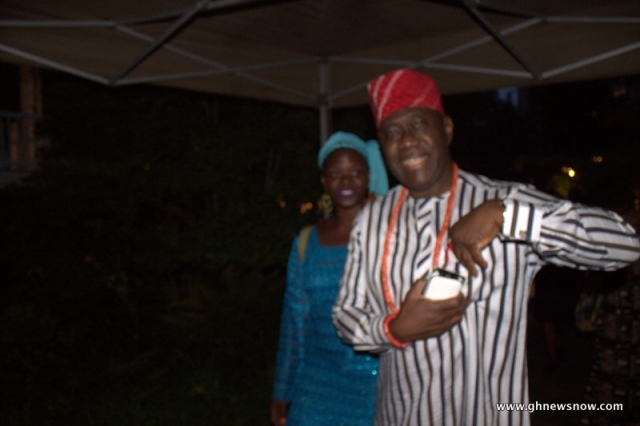 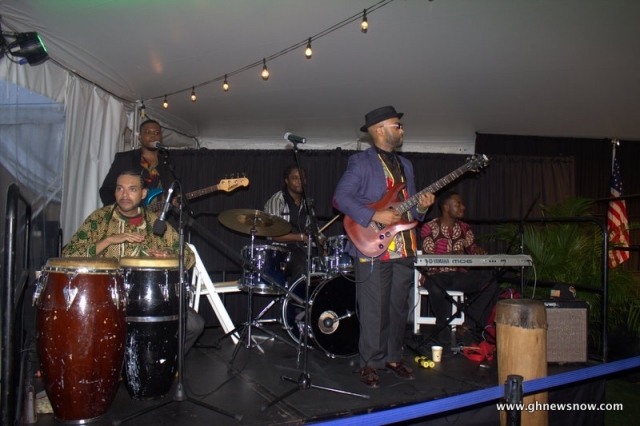 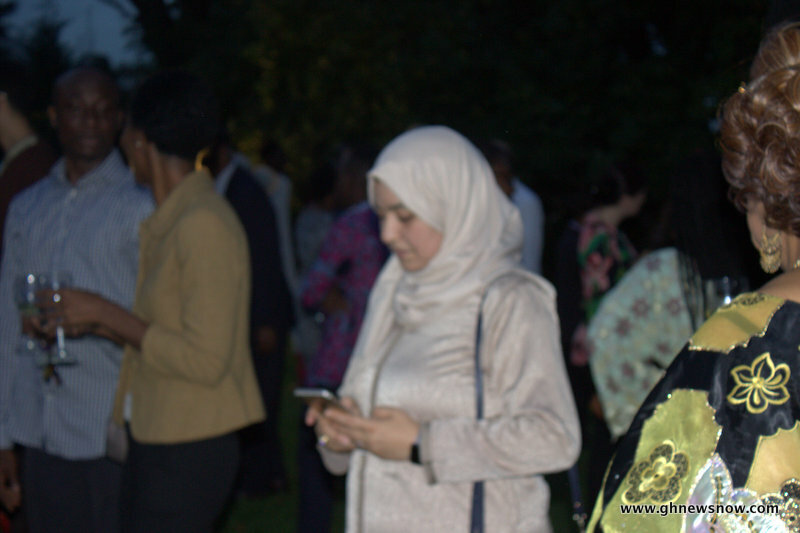 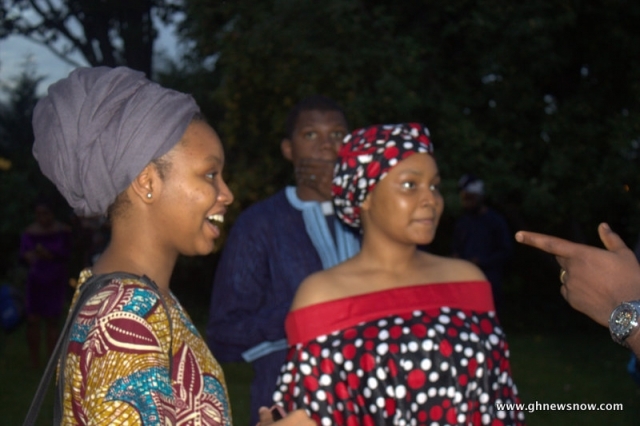 The event was held at the Mayor’s residence, Gracie Mansion and was attended by African immigrants from all walks of life as well as other invited guests. In a speech the Mayor acknowledged the immense contributions immigrants and particularly African immigrants have made and continue to make to New York. 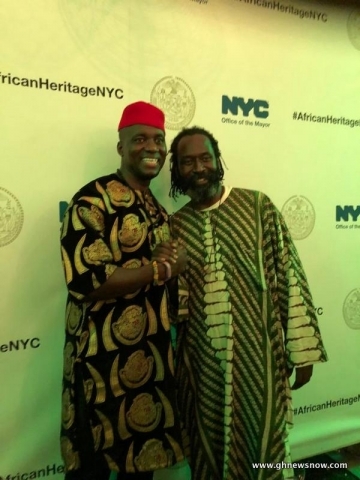 “I have had the joyous experience of going through the great communities in the city and seeing the vibrancy of the African communities in the neighborhoods and seeing how many wonderful people are now part of the fabric of the city” he said. 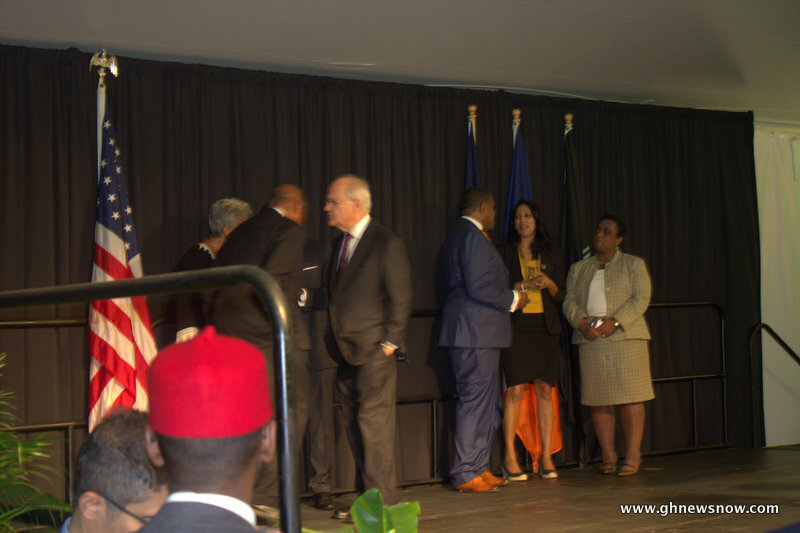 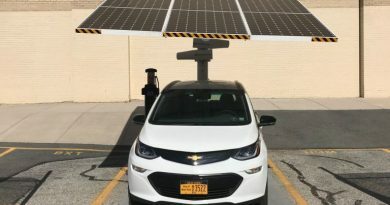 He also paid glowing tribute to the African continent and acknowledged the link between the continent and the United States. 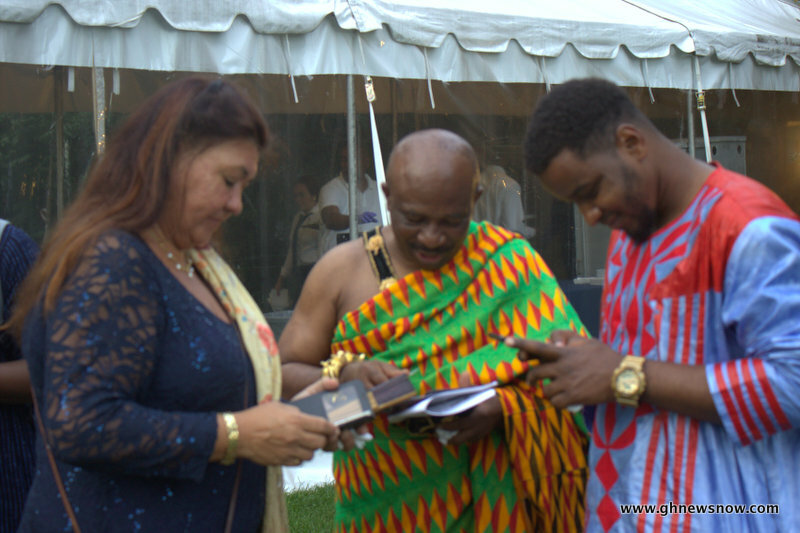 He further revealed that he has visited Ghana on a trip with the rest of the First Family which was not only intended to introduce the children to their roots but also to further understand the dynamics of the African presence in the United States. 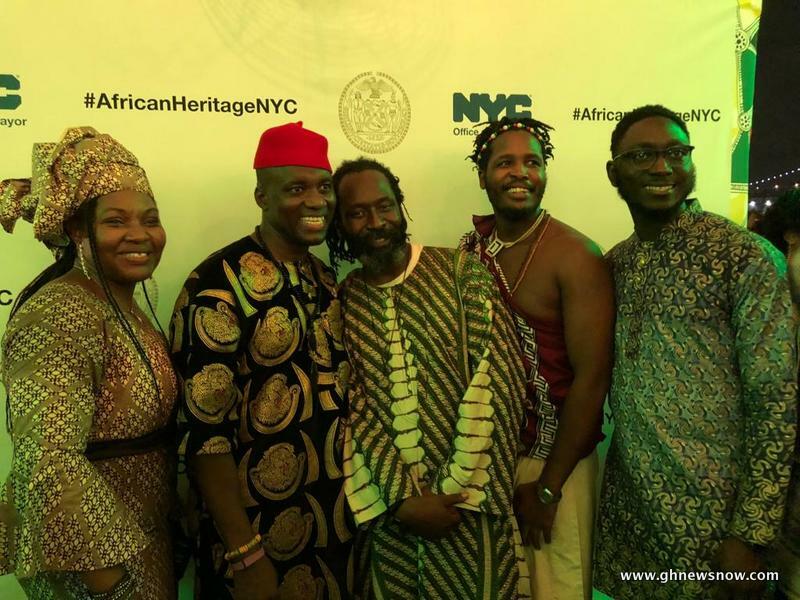 “I have had the experience that all Americans really should have if they want to understand America, they have to visit Africa”, Mayor De Blasio said. 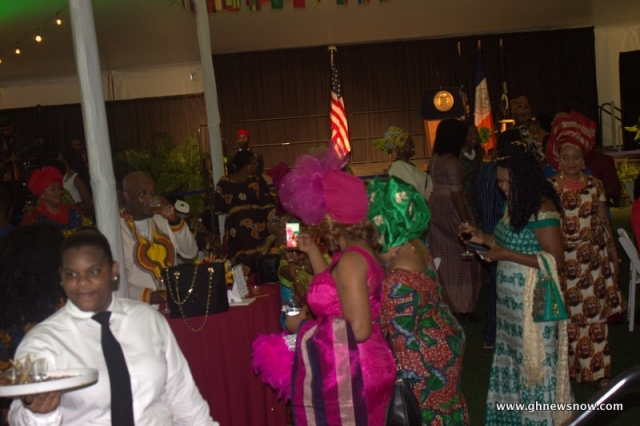 The Mayor said the African Heritage Day will be held annually. He also called for a minute silence for Durotimi Oyebola, a 16-year old Nigerian immigrant who was shot and killed in New York “for no reason whatsoever”. 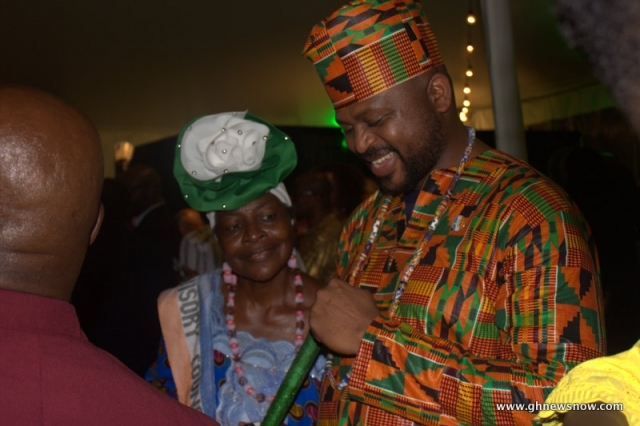 Lesotho-born Broadway actress was honored with a proclamation. 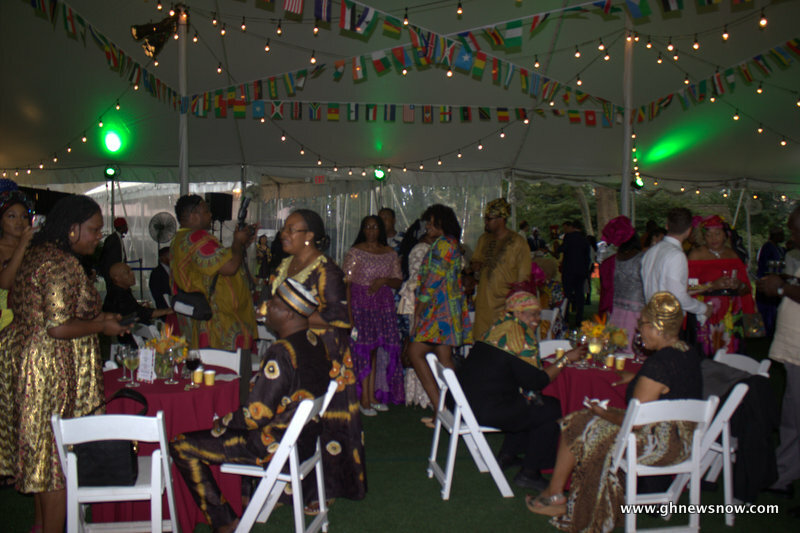 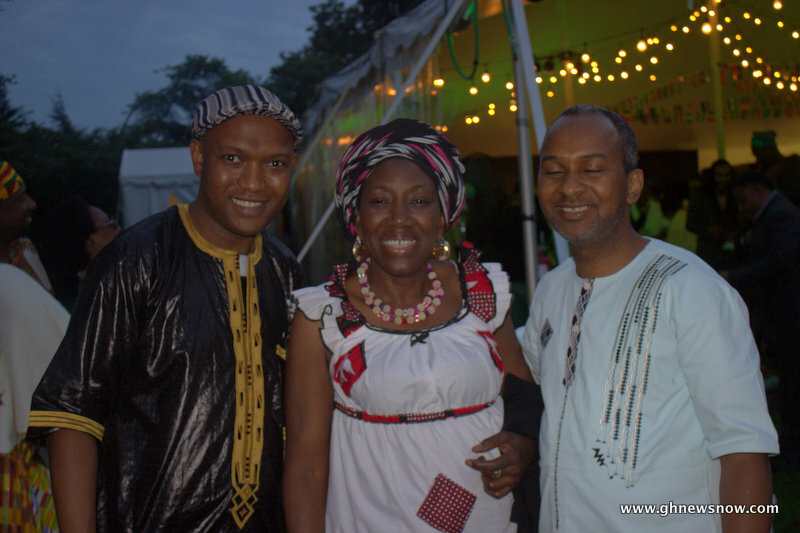 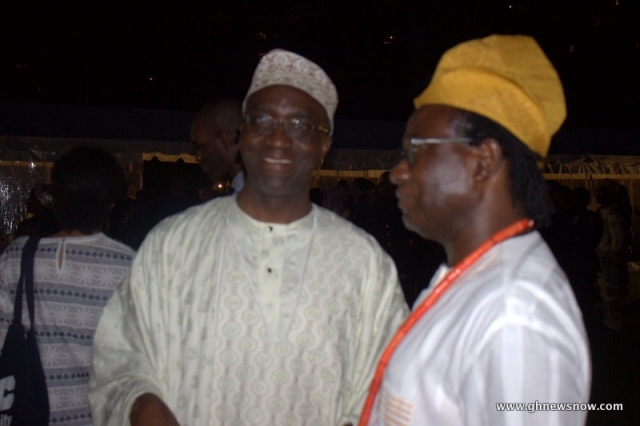 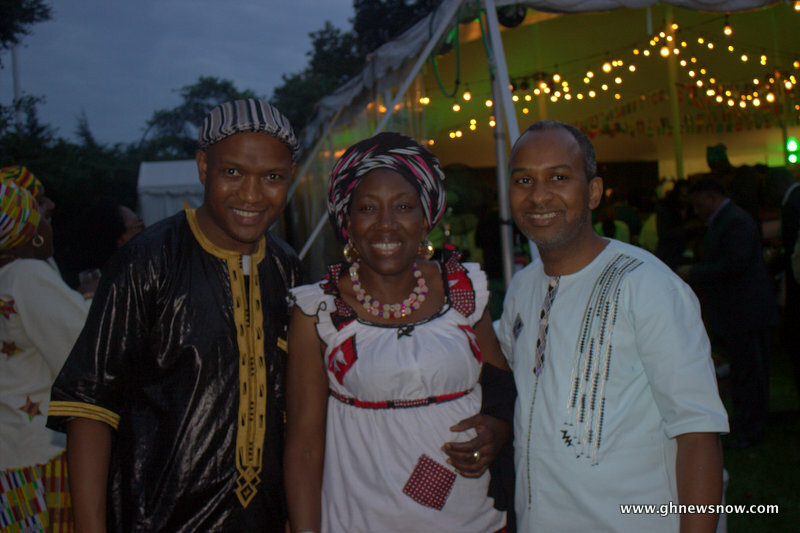 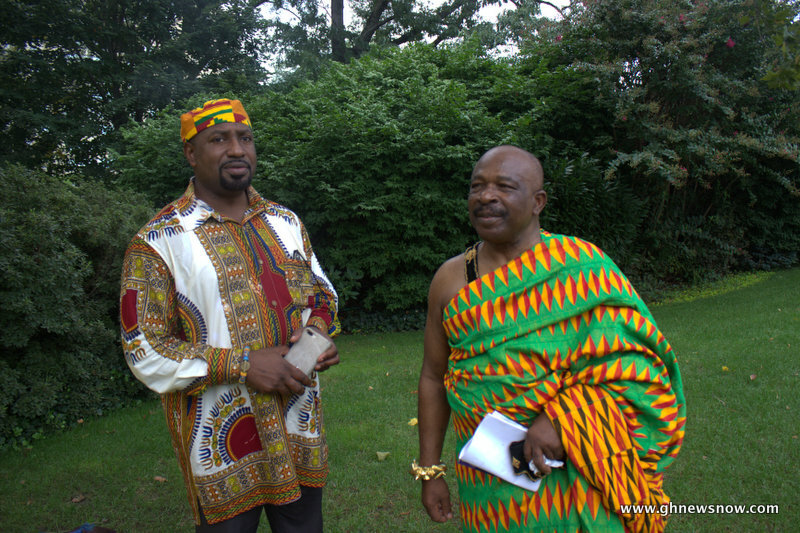 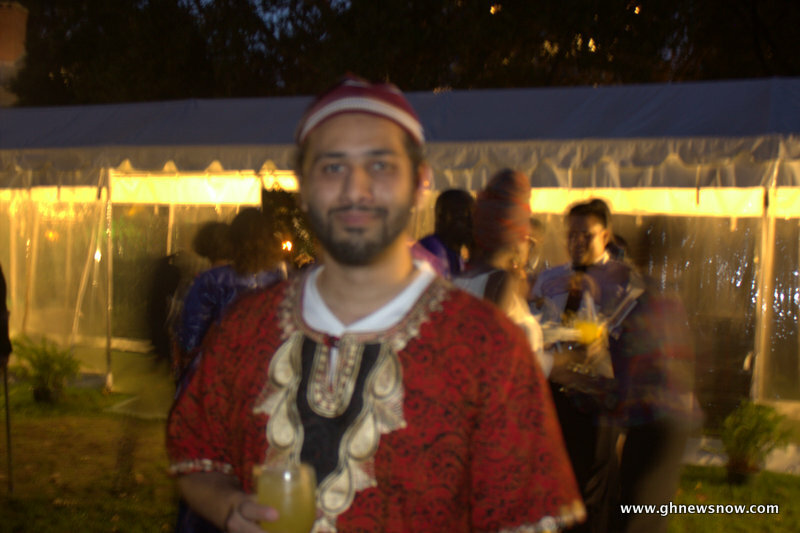 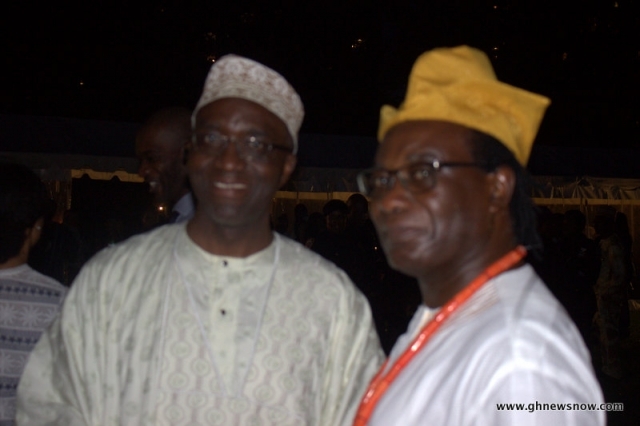 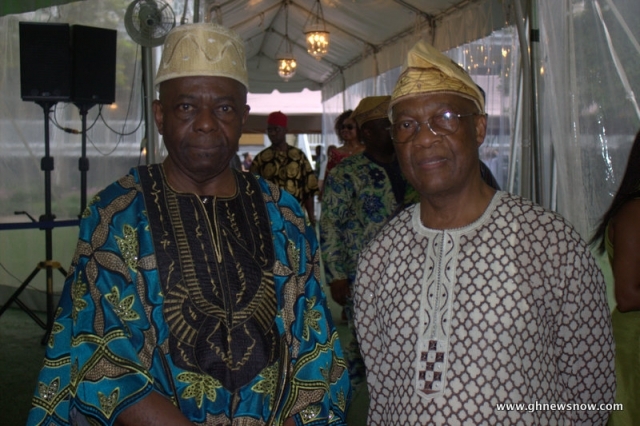 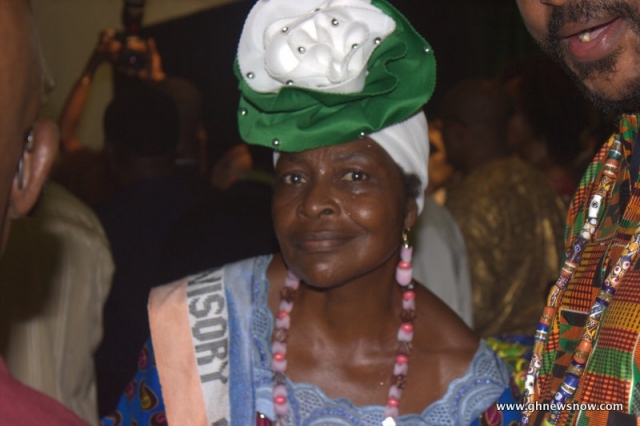 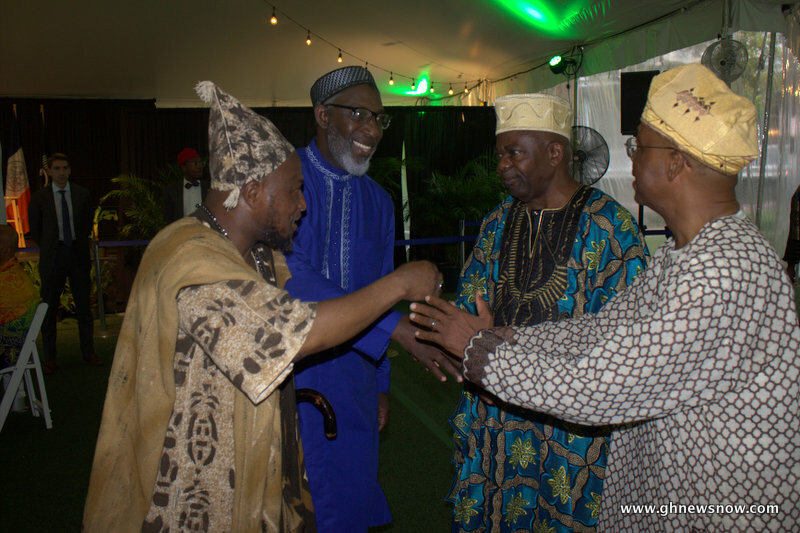 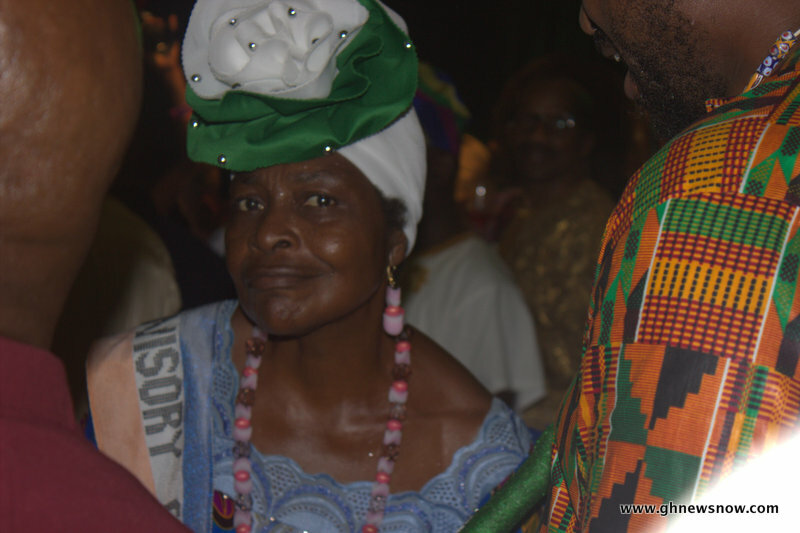 Many African communities were represented, resplendent in a colorful array of traditional wear. 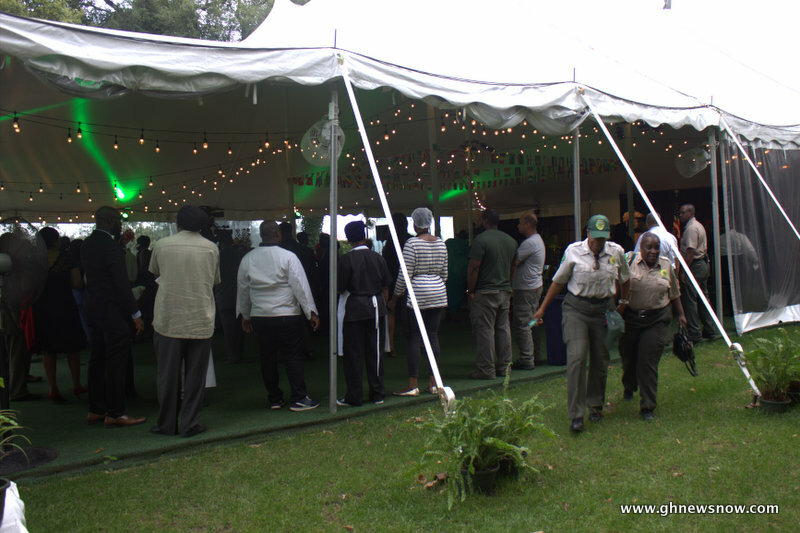 There was also a wide selection of finger foods and drinks.